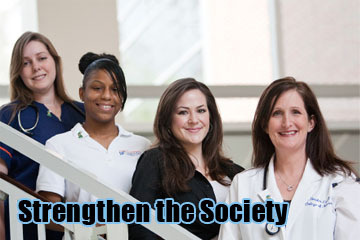 Provide individualized professional learning experience for each student. 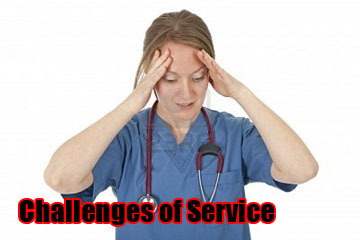 Meet the great challenges of service in the field of Nursing and Health Care. 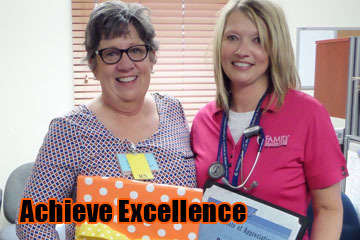 Prepare students to achieve excellence in this noble profession. 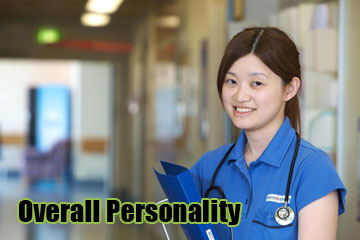 Inculcate high moral, ethical and professional standards among our students and improve their overall personality. Copyright © 2019 SARDAR KARTAR SINGH HAYER COLLEGE OF NURSING. All Rights Reserved.